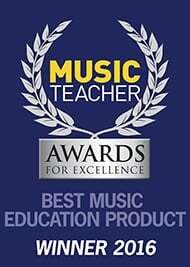 Learn to play pBone online! 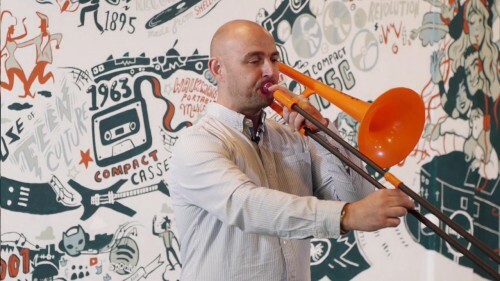 Start learning pBone on MusicGurus with Liam Kirkman, president of the British Trombone Society and Trombonist for Lady Gaga, Radiohead and Michael Bublé. In partnership with The British Trombone Society and Music Gurus, we’re happy to bring you this course for beginners that will definitely up your game on pBone trombone. These lessons take you through the 4 pBone “STRIPES”, from unpacking your new instrument to handling it, learning how to breathe, blowing some notes, playing a tune and even improvising! As you progress through the levels, you’ll learn all the fundamental skills the right way, learning faster and avoiding bad habits. This course is perfect for kids who have just been given their first pBone. So grab your pBone, subscribe to this course and you’ll be ready to play some notes! Stripe 1 is absolutely free and will teach everything you need to make your first note. pBone owners can get a further 25% discount to Stripes 2, 3 and 4 by entering promotional code JIGGS25.